Lightweight rain protection. 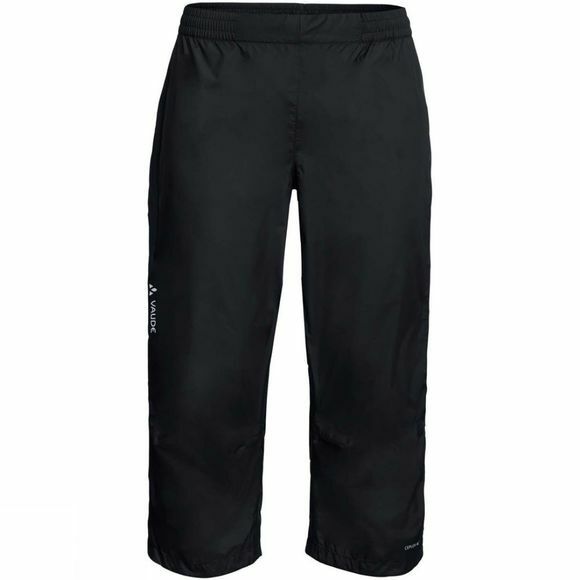 These rain pants made of bluesign System certified material are lightweight and pack down small. 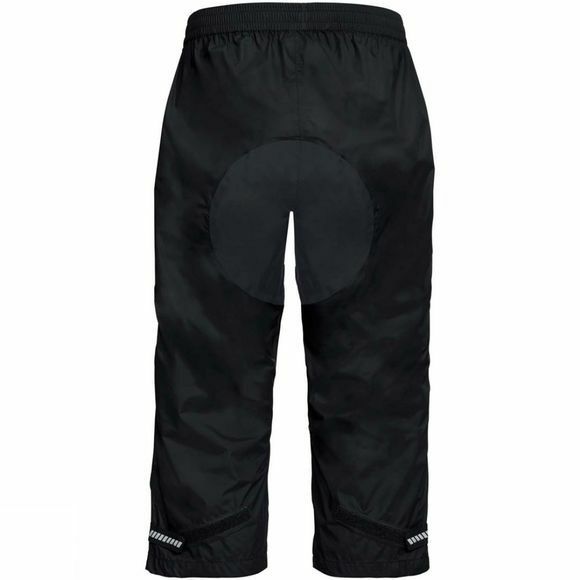 Drop-Stop: The breathable Ceplex active technology defies the rain!